Your business needs a small business checking account—there’s no question about that. The question, instead, is which bank do you sign up with. If you’re looking into TD Bank business checking accounts with the hope of finding a fit for your small business, then you might just have a match. Institutional banks can certainly be baffling for small businesses. There are fees and ways to waive fees; free transactions, but not all of them are free; and even something as simple as depositing cash comes with a charge after a certain amount. But TD Bank’s business checking accounts, made with small businesses in mind, have simplified a lot of these pain points. The Canadian bank has grown from little more than a blip on the US radar into the 8th largest bank in the country throughout the past 10 years. That’s happened by sticking to its mantra of being “America’s most convenient bank.” Which is definitely a helpful feature in a small business bank account. True, TD Bank currently only has locations on the US East Coast, with 1,300 branches stretching from Maine to Florida. But if your small business is HQ’d in that part of the country, then a TD Bank checking account could be the perfect place to set up your banking for your small business. TD Bank is open every single day—even Sunday—and into the early evenings, too. 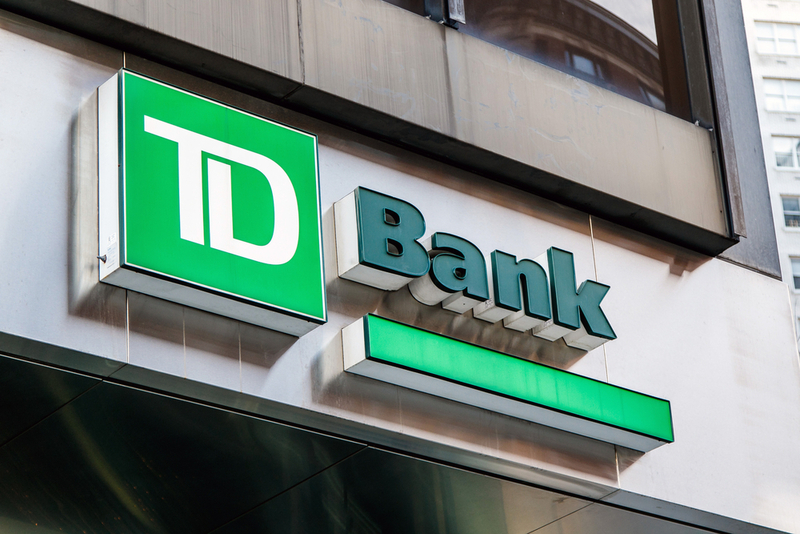 The bank is also currently in the throes of substantially building out its small business offerings of TD Bank accounts including checking, savings, loans, and credit cards, too. Better yet: It’s built its success on catering to the average person, and small businesses that often fall under the radar of the biggest US banks. 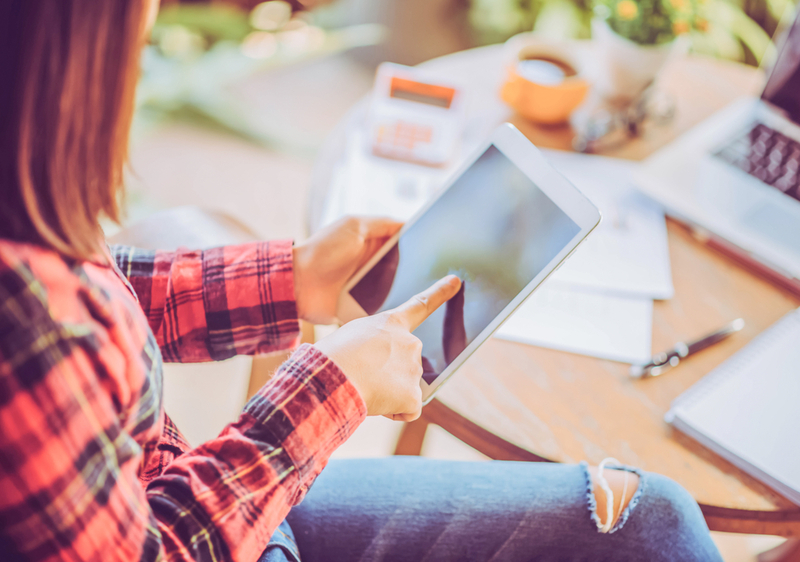 Let’s take a look at how the TD Bank small business checking accounts stack up, plus other alternatives, and what to choose. Why should something as “simple” as setting up a small business checking account be such a big deal? It’s a totally reasonable question, especially if you’re a one- or two-person company, or a sole proprietor business entity like so many American small businesses. For one, it’s just plain good business sense to separate your personal checking account from your business one. You’ll make accounting season easier, but also if you’re an LLC, S-corp, or C-corp, you’ll need the distinction to make sure your personal finances are protected in case of a lawsuit. Next, you need to make sure you choose the right business checking account for the size and type of business you’re running. Otherwise, you could end up spending extra for things you don’t need—like deposits, transfers, or transactions—or not getting the best deal for the things you do need. How many times will be you depositing and withdrawing from your business checking account? One or twice a month, or many times? If you don’t know, guess. How big or small will your business checking balance will be every month? Will it be consistent, or fluctuate a lot? If you don’t know, assume the number will probably be small, to err on the safe side away from fees. What about your average business checking and personal checking balances combined? Some banks will consider both each month to determine whether to waive certain fees. Are you running a business that deals with a lot of cash? Or can you easily do most of your transactions digitally? Will be making a lot of electronic transactions every month, or just a few? Will those electronic transactions involve a wire transfer of money from one bank to your bank? Will those happen both domestically and internationally, and how often would those wire transfers take place each month? Most banks charge an arm and a leg for wire transfers, but if you do expect to do a lot of these, there are some out there that will waive the costs of certain kinds. How far along in your business are you? Are you at a stage where your startup is really taking off and you’ll need cash management, payroll, and other services? Do you just need a business checking account? Or do you think you’ll also need to shop around for a small business loan, business line of credit, or business credit card in the future? 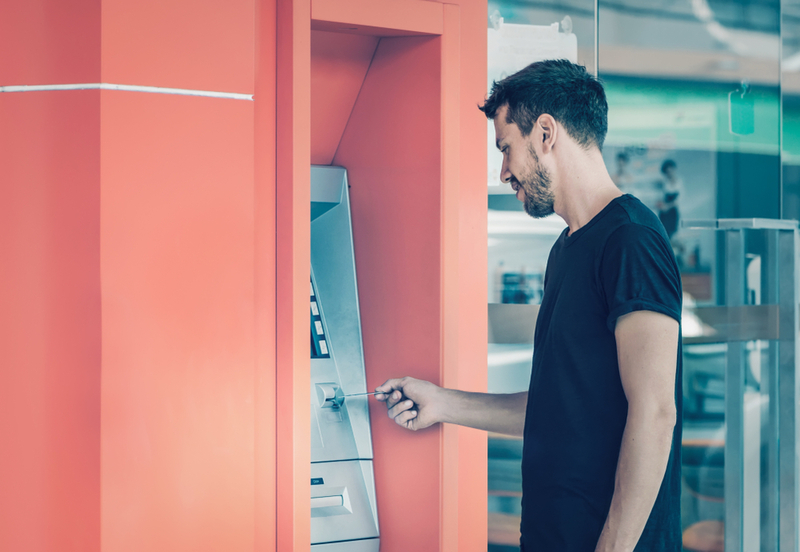 Once you have a reasonable idea of what your banking needs will be, you’re ready to move onto to the next part of the process: comparing one business checking account against the other. Many business checking accounts, including the TD Bank business accounts, share similar features. As you go comparison shopping, keep some (or all) of these features in mind. Not all will be applicable to every business owner—or every account, for that matter. But they’re a good frame of reference! If you think you’ll need payroll, cash management and other services, does the bank throw those into a small business checking account package for free, or do you have to pay extra? Lots of banks have at least three and sometimes four different small business checking accounts to chose from, as well as a number of specialized accounts for different situations and industries. One of the great things about TD Bank—and this goes back to its core value of catering to the average person, plus both the smallest of businesses as well as the larger ones—is that it’s pretty upfront on everything it does and does not do. Not every big bank is super transparent. One notable difference with TD Bank vs. other big banks like Chase, Wells Fargo, or Bank of America, though, is that TD Bank doesn’t have thousands of ATMs. ATMs are free—which is big—but they’re all located in their branches along the East Coast. So, if you travel a lot and need access to your business checking account via ATMs anywhere else in the country, you’re going to be charged $3.00 for each use. That said, if you’re in any city along the US East Coast, it’s hard not to run into a TD Bank branch. Now, onto the accounts. TD Bank has three different kinds of small business checking accounts: TD Business Simple Checking, Convenient Checking Plus, and Premier Checking. It also has three specialized accounts: TD Business Interest Checking Plus, Interest on Lawyers Trust Account, and Interest on Realtor Account Trust. We’ll look at the first three for small businesses, and show you a contrast with Chase’s accounts for a frame of reference, too. The TD Business Simple Checking account is one of the best deals on the market if you’re just starting out, are a home-based one-person freelancer LLC, or if you’re not yet sure just how much revenue you’re going to generate each month. The list of fees are spelled out in this TD Business Simple Checking Account guide. But before you gasp, remember that most banks charge similar amounts for these things, although they might express it in different ways. Take TD’s $2.00 charge for a monthly paper statement. Chase doesn’t say it charges for the paper statement, but instead says it will charge you a $12.00 monthly fee (compared with TD’s $10.00) rather than a $15.00 one, if you go paperless. So, in other words, you’re being charged $3.00 extra for a paper statement versus TD’s $2.00. 100 free debit and non-electronic deposits each month, $0.40 each thereafter. Chase is also offering a limited-time $300 bonus if you sign up here. You just need to complete a few qualifying activities: Deposit $1,000 or more in new money into your new checking account within 20 business days of opening it; and then maintain that balance for 60 days. You also have to make five debit card purchases—Chase QuickDepositSM, ACH (Credits), or wire transfers in that time. That’s pretty easy for most small business owners, and a simple way for you to get a cash bonus. Chase’s second-tier account is a big step up from its basic offering, which you’ll see from the size of the minimum balance. If this one seems like a fit for your business, it’s a good pick. For an alternative at this level, look at the second-tier Wells Fargo small business checking account. This is a great option for small businesses that are now experiencing a steady flow of incoming and outgoing transactions, and are earning enough revenue to handle a bigger minimum balance than what someone would need for TD Bank’s Convenience Checking account. Wells Fargo also offers a host of other ways to waive this fee. TD Bank’s largest small business checking account, before going into specialized accounts, is the Business Premier Checking account. One of the best parts of this account is that you get free out-of-network ATMs—huge for those businesses based on the East Coast, but that have a need to travel. This looks a bit more like Chase’s second-tier business option. If you can make the minimum combined with your business savings account, it could definitely be worth the extras. The same $300 bonus is available with this Chase account, too, which is good news. Is a TD Bank Business Checking Account Right for You? It depends! TD Bank has a lot of good checking account options, especially for one to two-person micro-business or freelancers based on the East Coast. Their mid-sized option is especially good. 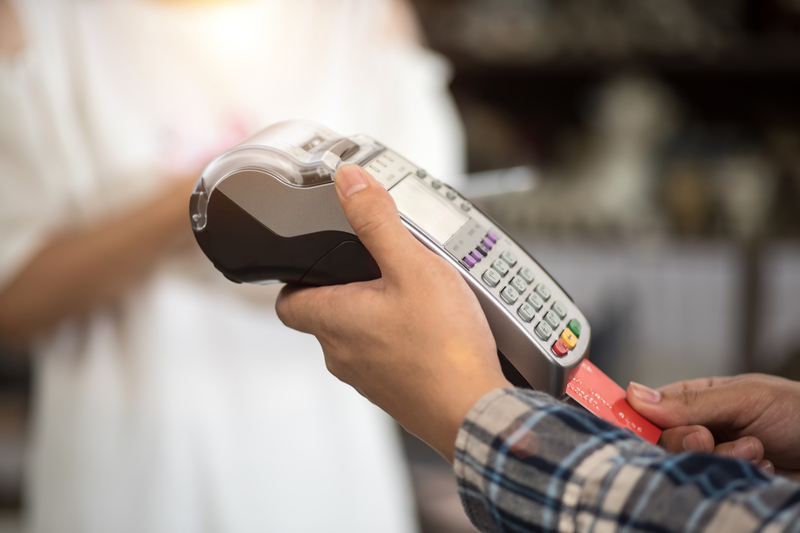 As with any small business bank account, you’ll want to do some comparison shopping, and also consider which financial institution you’re interested in building a long-term relationship with. Down the line, it could help you with small business financing if you’re in need of a loan!